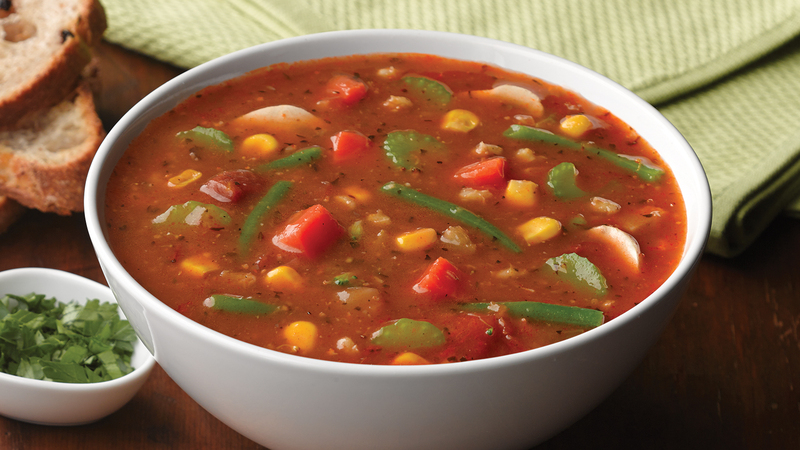 Tasty food is something everyone needs and craved for be it a healthy person or someone diabetic. Life is so hard on diabetics right? Relax we are here for you with this mushroom and paneer tikka which will help you fight back with a yum. 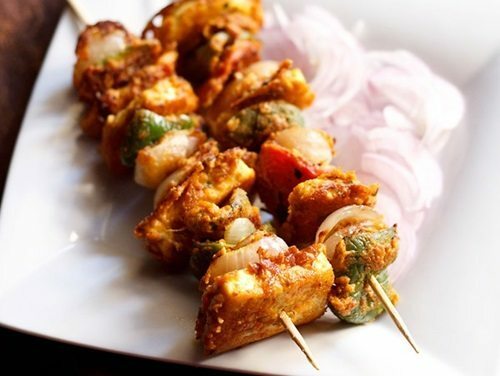 It’s healthy and super yummy to fill any occasion of … Continue reading "Mushroom and paneer tikka"